I bought this meat and it was quite expensive like $45.00 a kilo. It was tender and juicy and as I ate it with my family, I said “sometimes quality is seen in the price” . Very delicious and didn’t dry out. 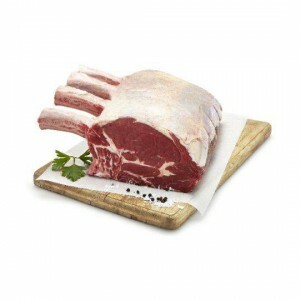 How would you rate Msa Australian Beef Rib Roast?